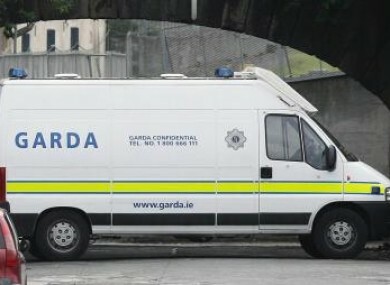 Six garda divisions are putting their vehicle towing management out to tender. AN GARDA SÍOCHÁNA is to seek tenders for the towing, storage, disposal, sale and administration of seized vehicles across six garda divisions. Tenders are being offered for the six divisions (Kildare, Laois-Offaly, Meath, Westmeath, Wicklow, and Dublin Metropolitan East) in six separate lots, but bidders can apply for more than one lot. Towing operators are being sought to assist with the removal of cars to a pound for inspection following an accident or following the seizure of the vehicle because of issues such as the lack of insurance or tax. Seized vehicles then need to be stored until they are authorised for release. The towing contract requires providers by at the scene within 30 minutes of a call-out. Interested parties are invited to attend a meeting at the Osprey House Hotel in Naas, Co Kildare at 2pm on 26 June where garda representatives will will explain all of the elements and specifications involved in the services sought. Suppliers can register on the government’s e-Tenders website for notification of the above contracts, and the competition will be advertised in the Official Journal of the European Union. Email “Gardaí outsourcing vehicle towing in the eastern region”. Feedback on “Gardaí outsourcing vehicle towing in the eastern region”.